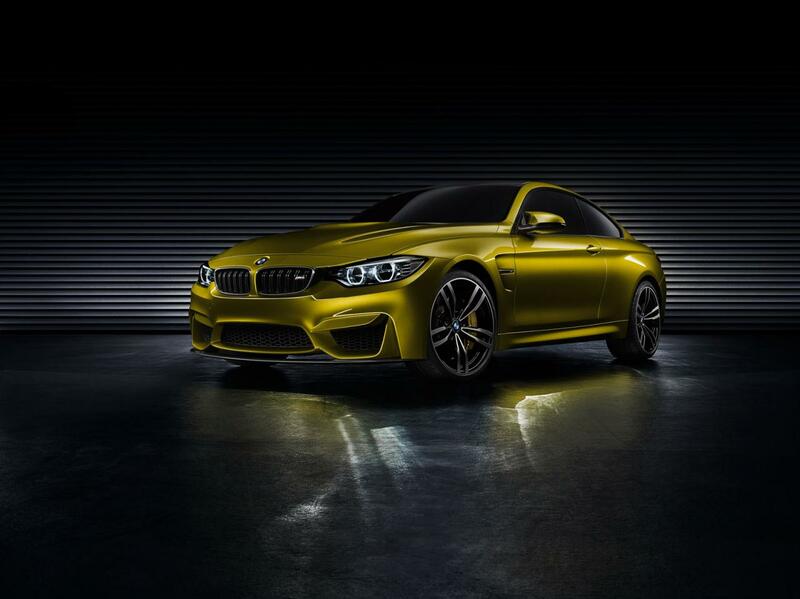 The Germans at BMW officially introduced the M4 Coupe concept, the prototype which previews the upcoming production model. At the exterior, the sports car benefits from new front and rear bumpers, side skirts, large 20-inch alloy wheels, new hood and optical blocks. 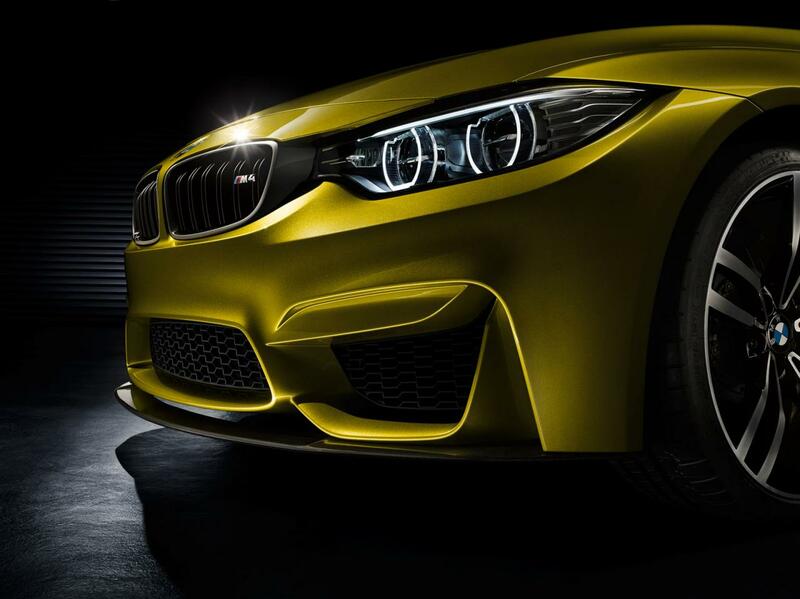 Power is provided by a 3.0-liter six-cylinder engine producing around 450 horsepower and 550Nm of torque. 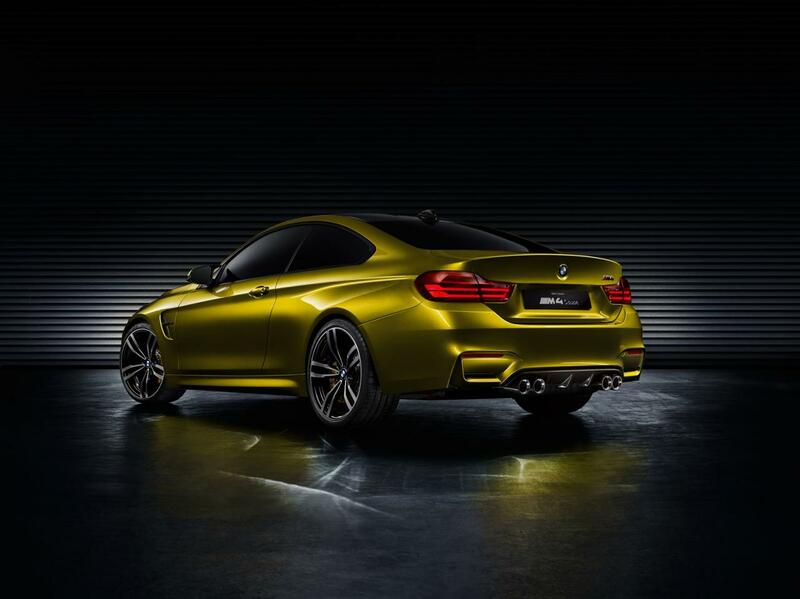 The company used carbon fiber elements such as the front splitter, rear diffuser and roof in order to keep the weight as low as possible. 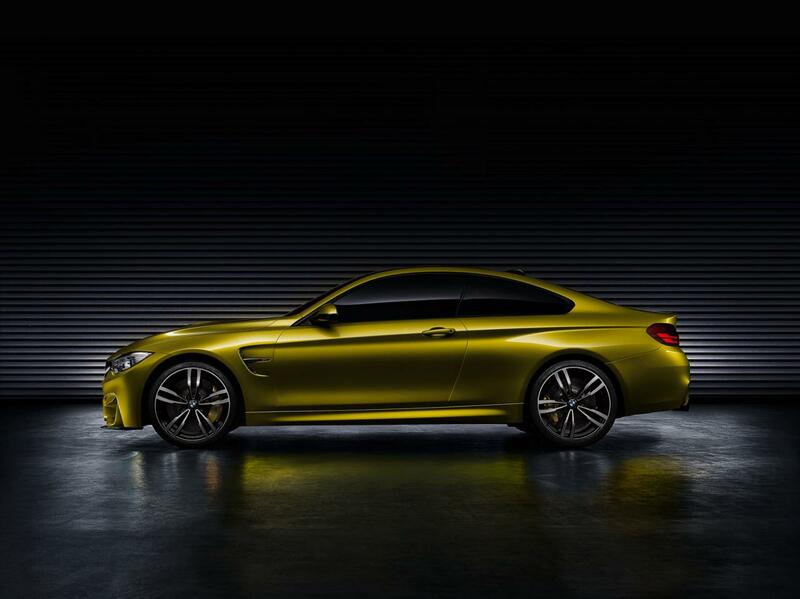 “For four generations, the BMW M3 has put motor racing on the road and the BMW Concept M4 Coupe consistently continues to pursue this fundamental idea,” says BMW’s CEO. 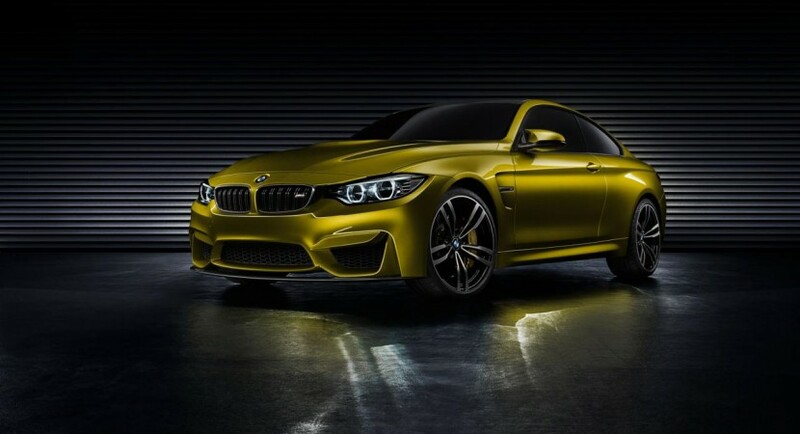 Of course, the production model won’t retain all of the styling features found on this concept but we expect a quite close design philosophy for the upcoming BMW M4 Coupe.